There is no surprise that people with wide feet should wear wide shoes. 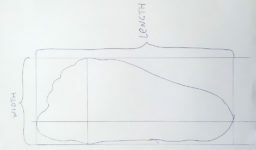 Properly sized footwear should give an opportunity to wiggle the toes around and provide enough space to the foot. 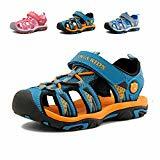 Many people have hard time tracking down extra wide (XW) shoes as not all manufacturers make wide fitting footwear. 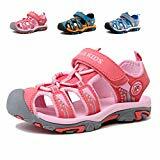 Here is a list of some of the best toddler shoes for wide feet and and another one for extra wide sizes. 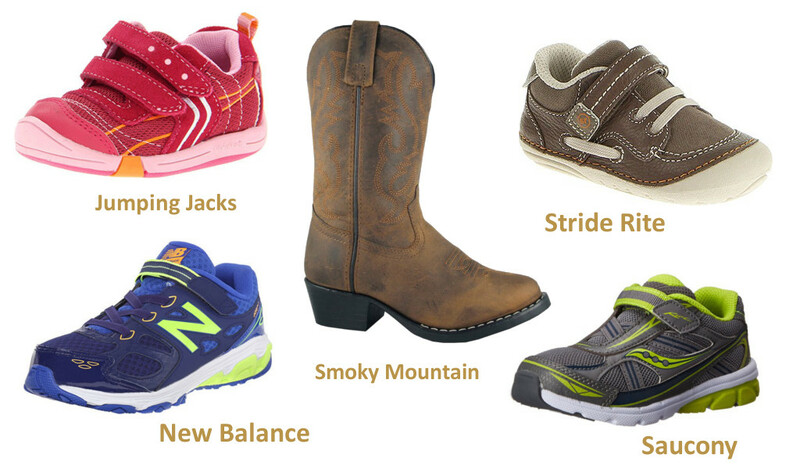 We present wide width children’s shoes for boys and girls in the following table. Children should have proper school footwear in order to learn instead of thinking about their hurting feet. Same goes for kids with wide (or fat chubby) feet. 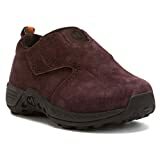 Best wide fit school and dress up shoes that we found are Stride Rite Claire Uniform Flat and Timberland Discovery Pass Slip-On. Shoes may get scuffed and fade if you walk outside a lot and come in contact with sharp or abrasive objects. This is especially a case for our children who run everywhere and like to kick rocks. Fortunately, it is easy to remove scuffs from your kid’s new shiny shoes so they may last longer. 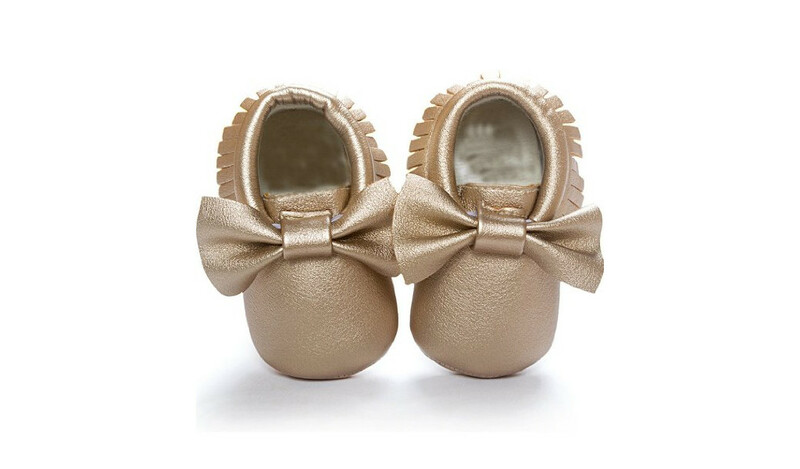 Babies who are in the process of starting to walk need lightweight boots with a lot of room to strengthen and develop foot muscles. Many people believe that babies need high boots with ankle support. This is not currently proved by scientists. The fact that we know for sure today is that children who walk barefoot have less flat feet and deformity incidents. Based on this fact we can assume that the most important thing for your kid’s feet are that the shoes are flexible and are made of high quality materials like breathable fabrics or leather. Nothing should stand in the way of your child’s muscles development. 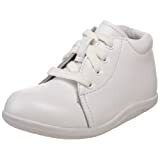 “We don’t recommend high-top shoes anymore because we found out there’s more risk for ankle injuries when toddlers fall in these types of shoes,” says Larissa Isterabadi, M.D., a pediatrician in Yorba Linda, California. 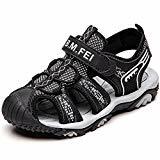 If you don’t believe scientists, and prefer old school than the best shoes for your baby learning to walk, several hundreds reviewer are recommending Amazon. 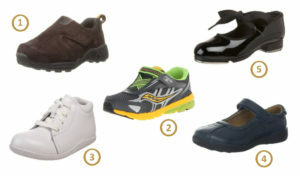 Quality leather shoes need time to adjust to your kid’s feet in order to fit well. Try making your child to break into new shoes faster and with better result by letting him or her play in puddles or step into a bucket of water and allow them to dry on your child’s feet. The leather will stretch and fit nicely when it’s done. 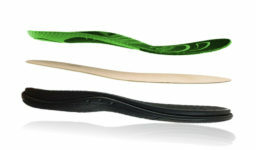 If a shoe is still narrow and you can’t find a wider one try stretching them wider. Use the best method that suits your shoe’s material. 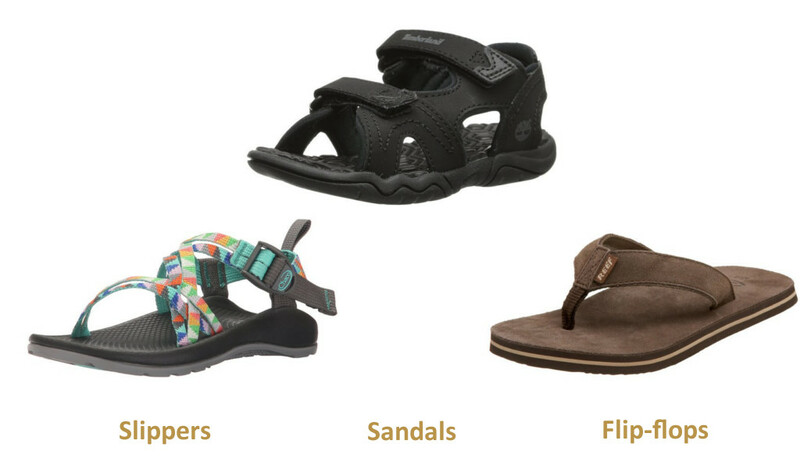 There aren’t too many options out there for toddlers with extra wide feet. 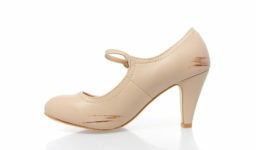 But we have managed to find a number of good shoes and brands for extra wide feet.